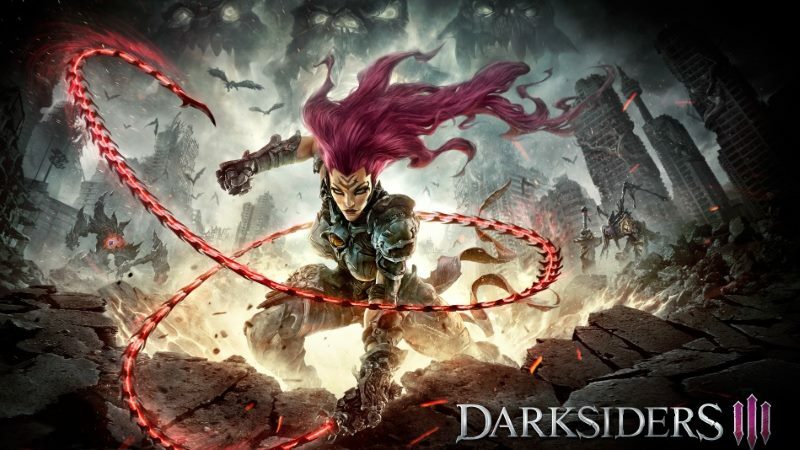 Related to the launching of Darksiders III, the official Darksiders YouTube channel has released “Intro”, a trailer for Darksiders III. In this trailer, the new fans which may have not played Darksiders I and Darksiders II will get to know the story of the Darksiders universe. And will also help the fans to understand more about new protagonist Fury for returning veterans to the series. 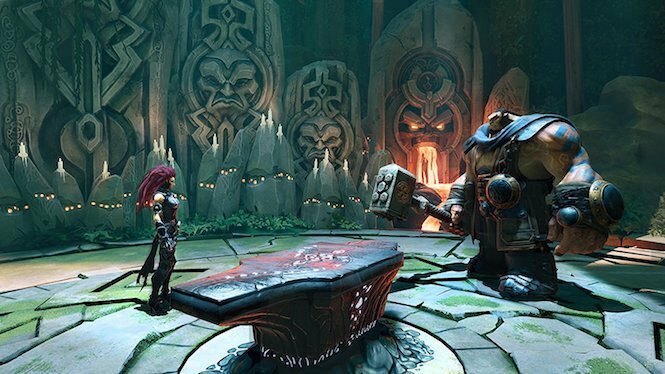 With some dim narrations and muted color tunes, the trailer brings the players to the universe of Darksiders III. Introducing Albeit from a new perspective through the horseman known as Fury, sister to previous protagonists and fellow Horsemen, War and Death from Darksiders I and Darksiders II respectively. “Intro” provided more to discover from the Darksiders’ universe. At the beginning of the trailer, players will be able to predict how the game will roll. Fury’s journey seems will flow a different energy than past adventures with War and Death. The patience nobility of War and the edgy sarcasm of Death has gone, instead, Fury shows an impatience and anxiety with her position, as she is trying to prove herself as a horseman. “Intro” trailer also exposed how unpredictability interactions she has with The Charred Council. 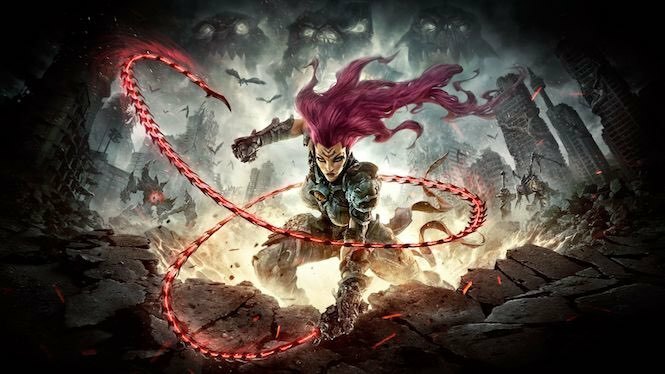 Darksiders III will be the first new Darksiders game to be launched by THQ Nordic. For the releasing date has confirmed, that it will be on November 27, 2018, for PS4, Xbox One, and PC.